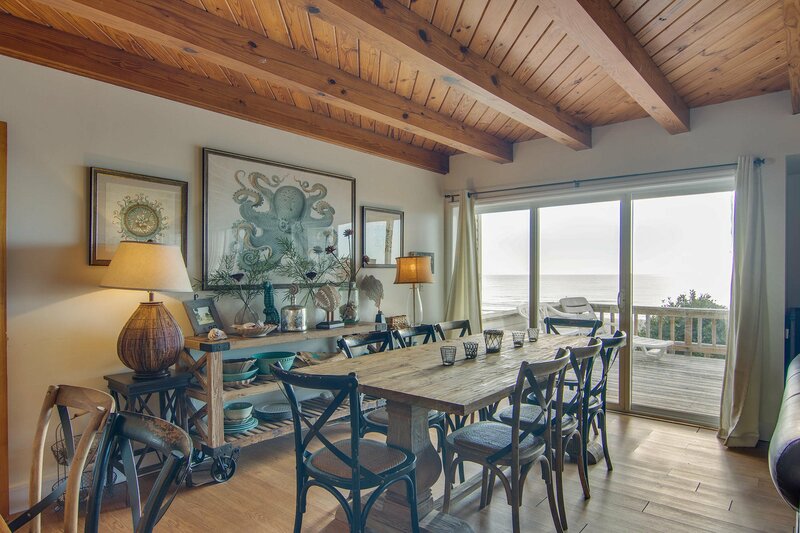 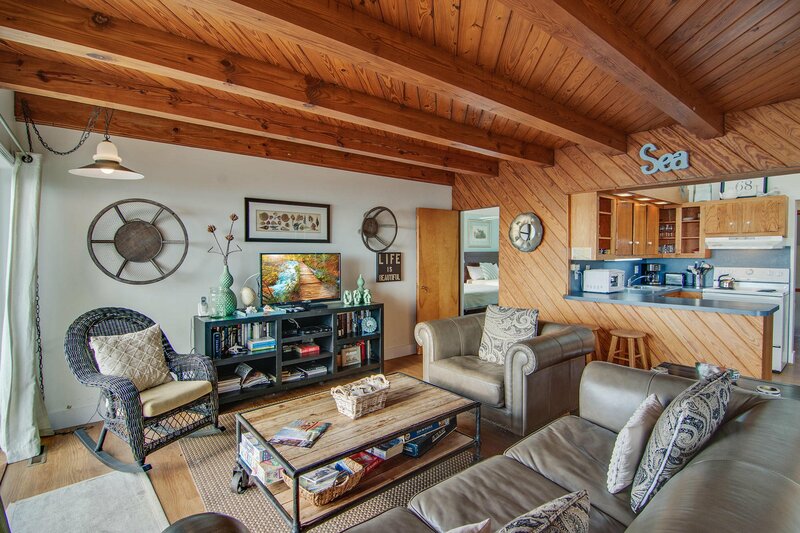 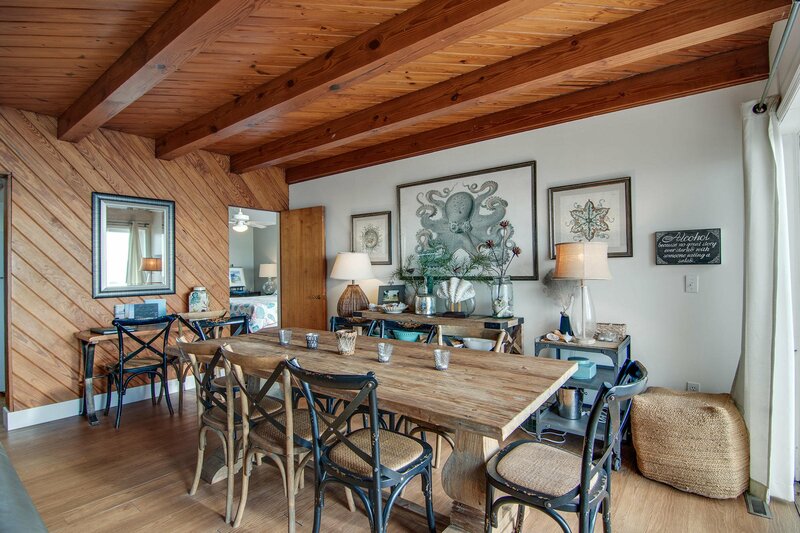 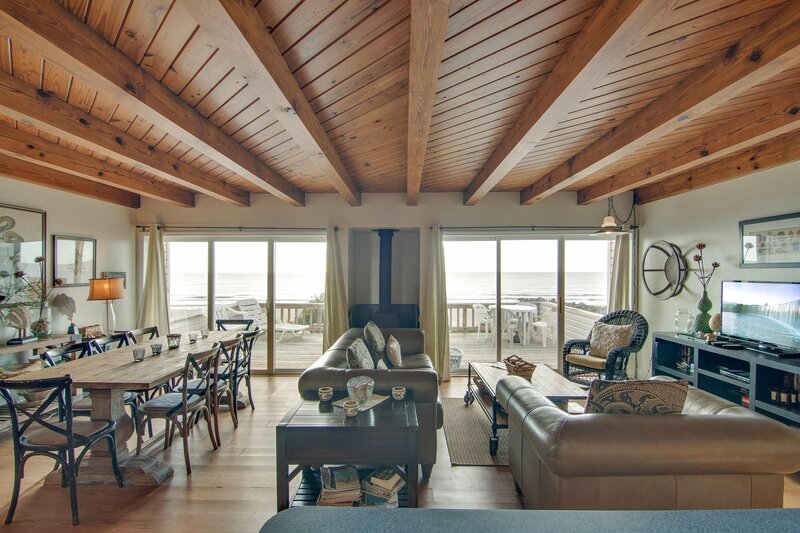 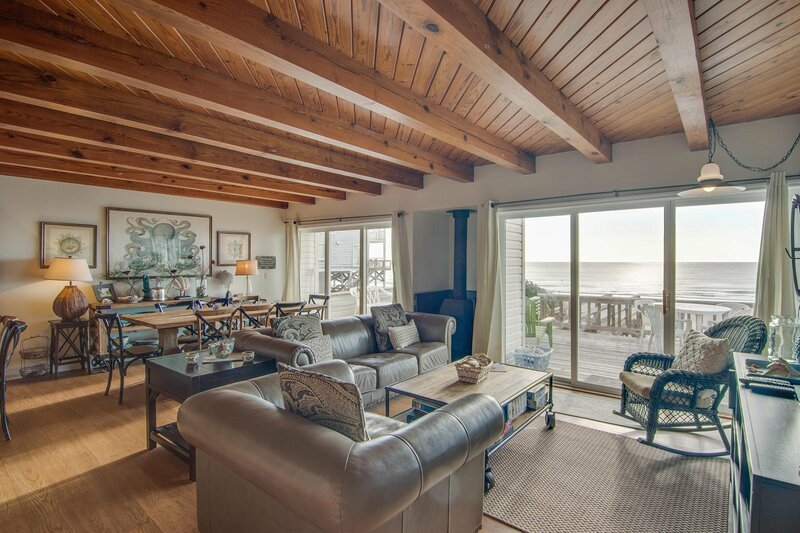 Beach Cottage at Folly is a contemporary, open, and spacious cottage on the East end of Folly with unobstructed ocean views. 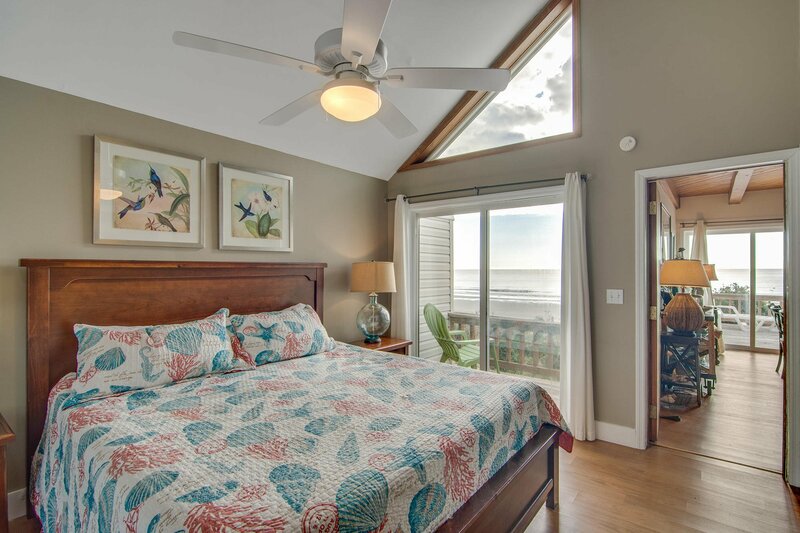 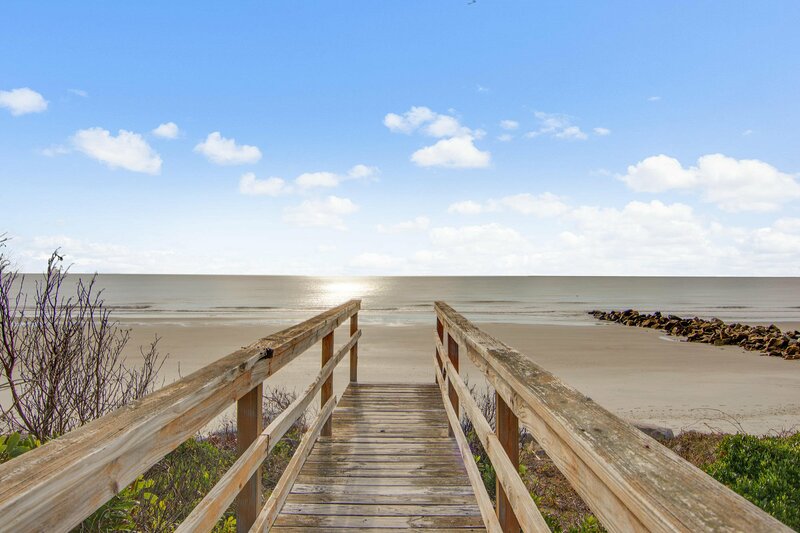 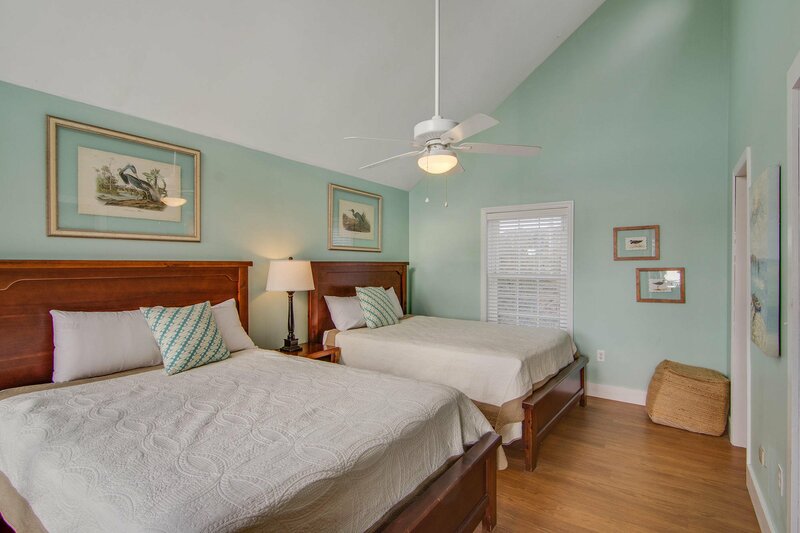 Located a short stroll to east end of the island (Morris Island Lighthouse and the east end county park), this fantastic oceanfront home has two bedrooms, each with its own private oceanfront balcony, and bathroom. 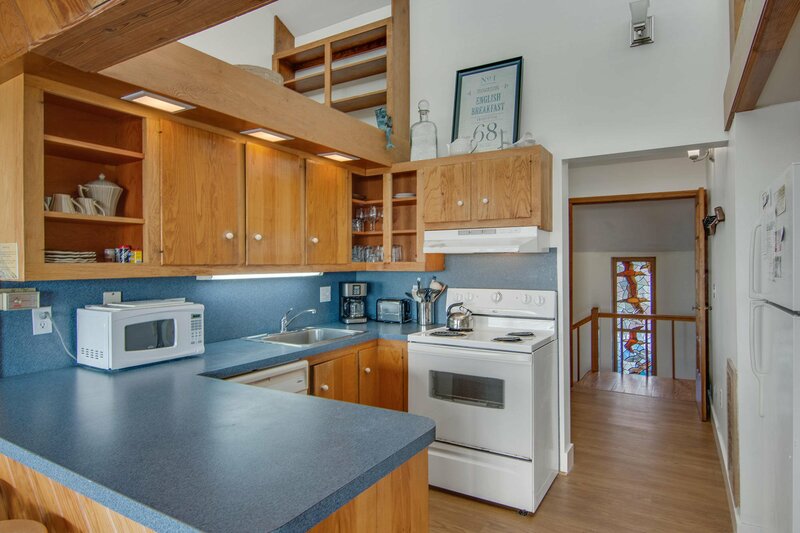 High skylights brighten the kitchen and exposed wood beams give this home lots of character. 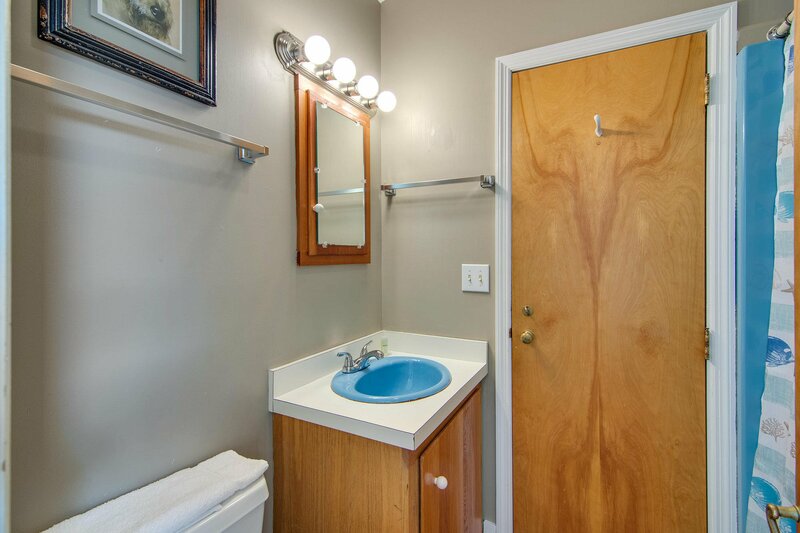 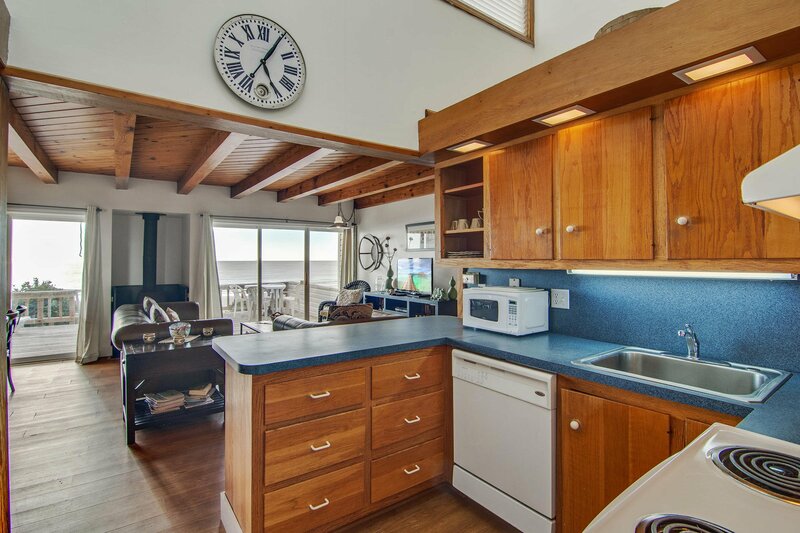 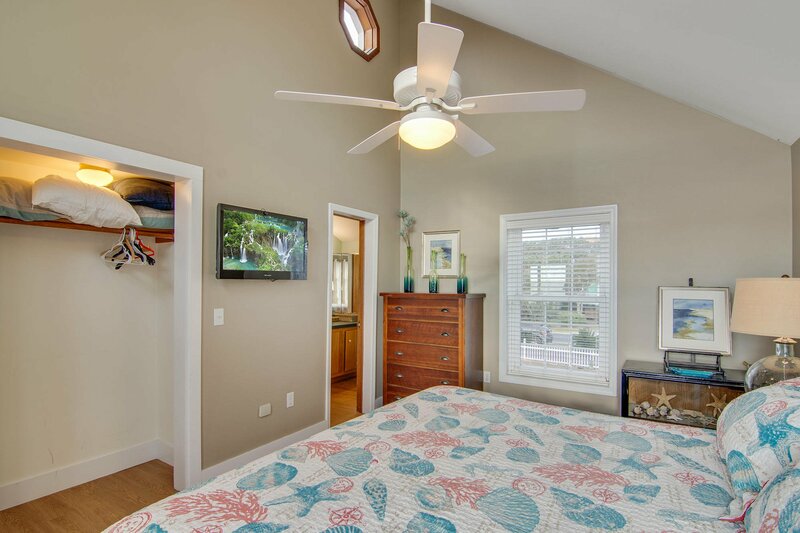 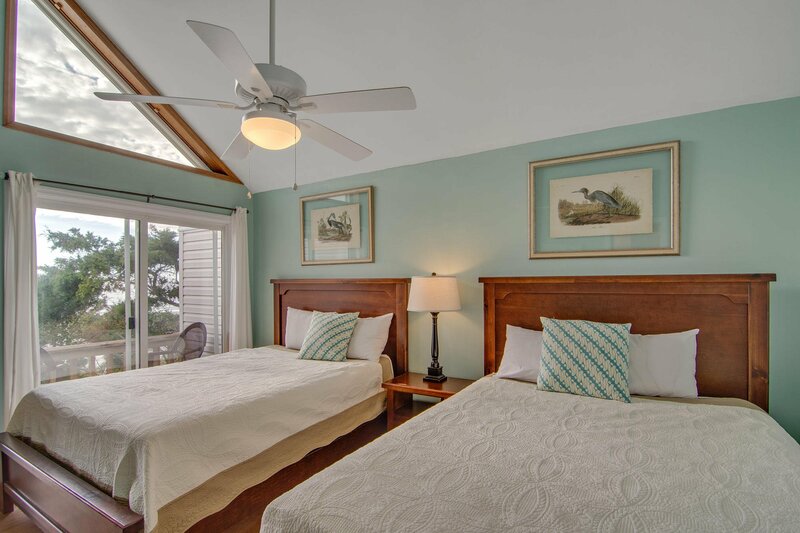 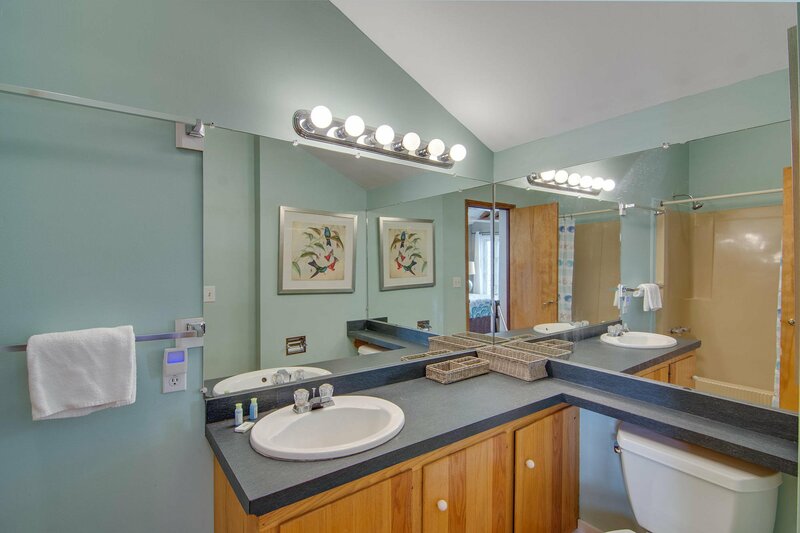 It also boasts a laundry room & private beach walkover. 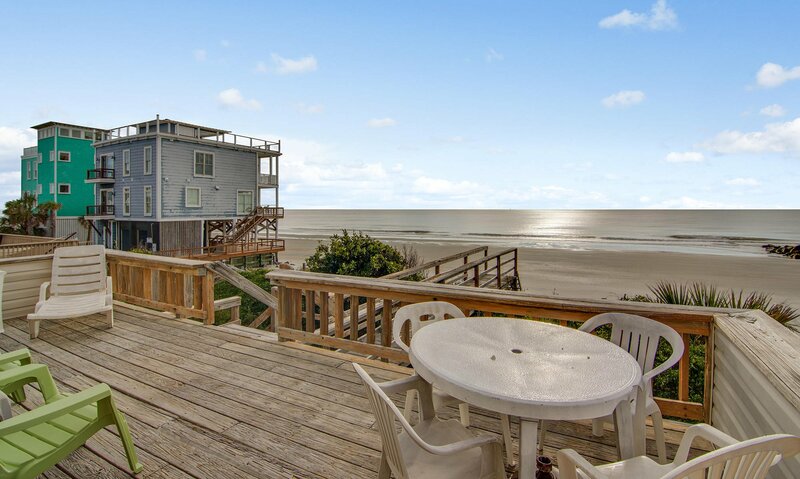 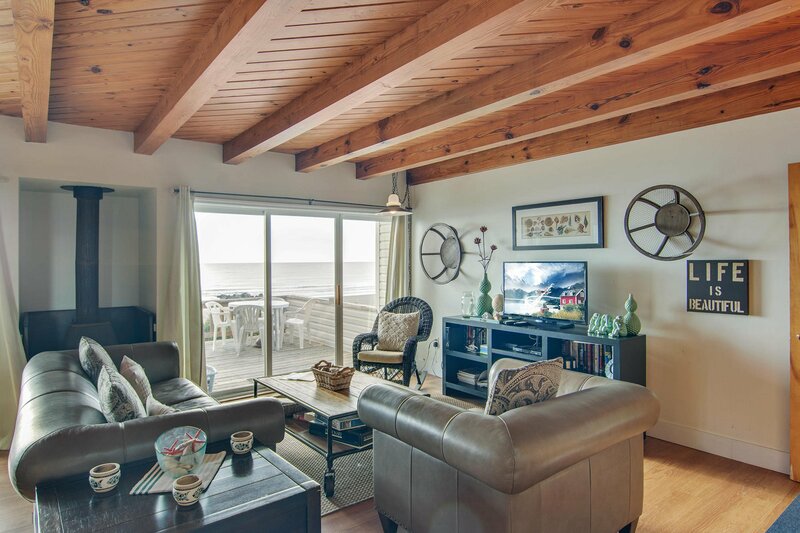 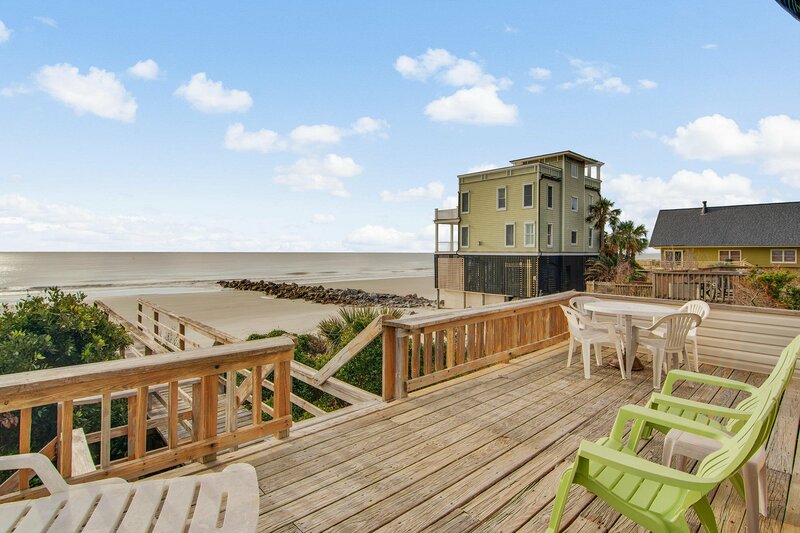 A new oceanside deck, gorgeous furniture, and terrific vacation rental income are a few more perks making this home a must see. 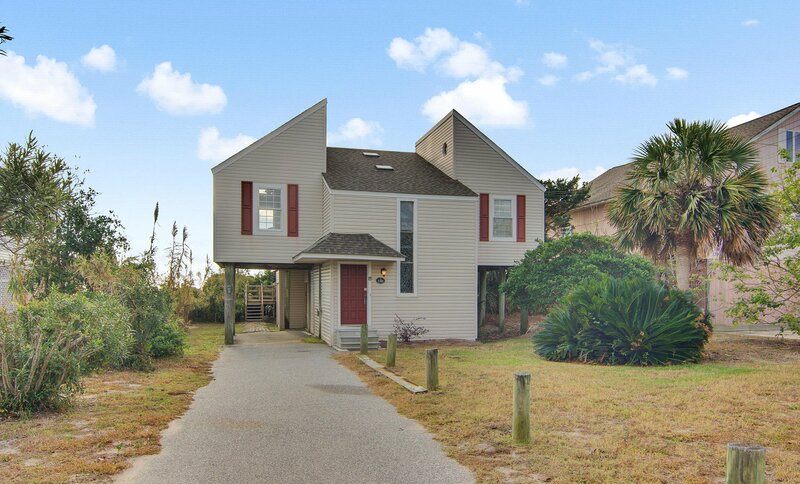 The lot in front of this home has been donated to a conservancy with a 10' access easement to the ocean. 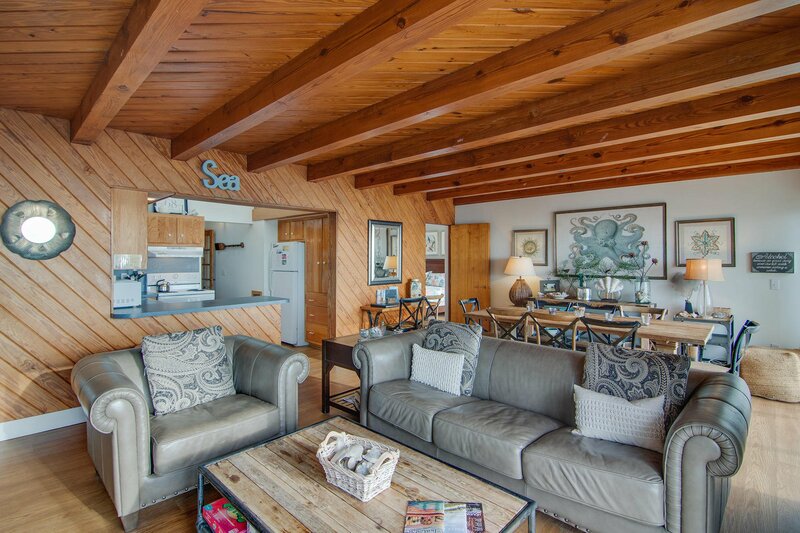 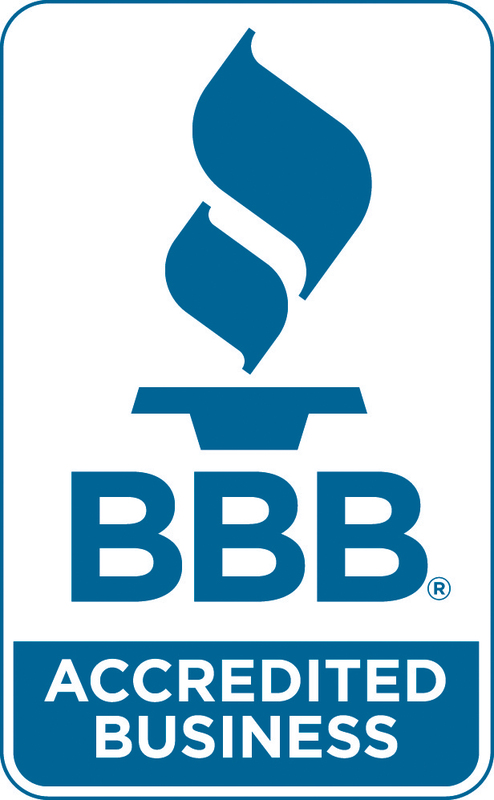 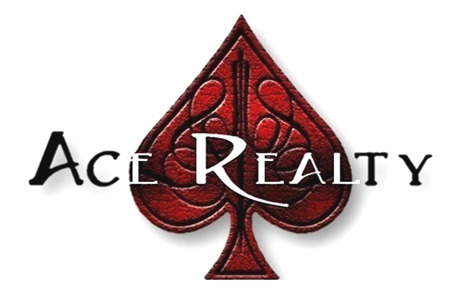 $88K gross rental income in 2017 and $67k so far in 2018 despite renourishm.